The New York Stock Exchange recently filed with the United States Securities and Exchange Commission for the approval of two Bitcoin exchange-traded funds. Both offerings would be managed through ProShares, a leading provider of exchange-traded funds. 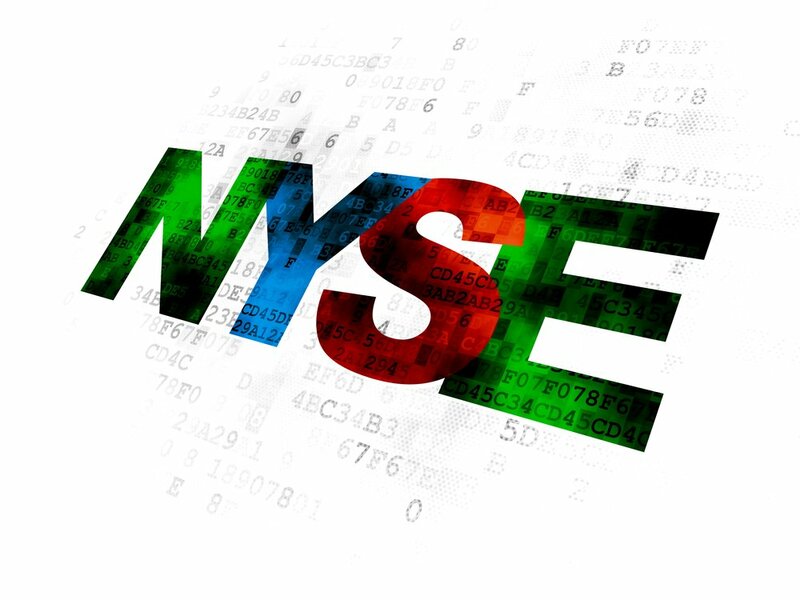 If approved, the NYSE would list the ProShares Bitcoin ETF and the ProShares Short Bitcoin ETF. Back in September, ProShares itself filed with the SEC to establish the two ETFs. The funds would follow the Cboe or CME Bitcoin futures, and investors would have the option of investing in both benchmark futures contracts and contracts outside of the benchmark. Further, the ETFs will allow investors to go long or short with their assets, meaning they can bet on the price going down in the day-to-day short term or invest over the long term with the expectation that their contracts will increase in value. If the ETFs were to take effect, Brown Brothers Harriman, the oldest and one of the largest private banks in America, would be charged with managing assets and cash equivalents, as well as completely the proper regulatory filings. The United States SEC has been somewhat reluctant to give the regulatory go-ahead for Bitcoin ETFs. In October, for instance, the rejected a filing by the Winklevoss twins for the first ever Bitcoin ETF. In the wake of Cboe and CME Bitcoin futures, though, the SEC has changed its tune. A little over a week ago, the commission approved filings for ETFs by REX and VanEck investment companies. While the SEC still has yet to confirm whether or not they will clear the filings, it’s a step up from rejecting the Winklevoss’ own attempts or asking REX to withdraw its former request back in October. With NYSE and ProShares joining the fold with their own requests, the SEC has started to feel the heat from big institutional players. When rejecting previous filings back in autumn, the SEC raised concerns about Bitcoin’s unregulated nature. As legacy financial institutions get more involved with cryptocurrencies, we’re likely to see Bitcoin enter an era of regulation, giving it and the surrounding market greater credence as a viable financial asset.